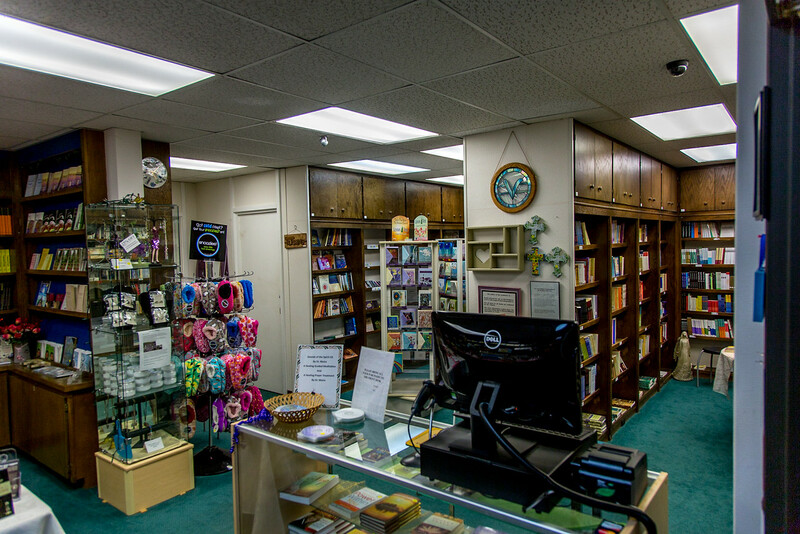 The Spirit Bookstore and Gift Shop is one of the finest metaphysical and spiritual bookstores in the Los Angeles area. Come in for Dr. Moira Foxe’s latest recommendations, listen to our selection of celestial music for meditation and healing, or come find a book by your favorite author. In the Spirit Book Store we have something for everyone. And don’t forget to check out our sale table— it changes weekly! We thank you for your continuing support of The Spirit Book Store and Gift Shop. Hours: Monday thru Friday 9:00 AM to 5:00 PM, and Sunday after Services.